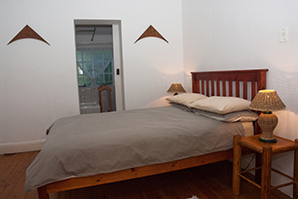 Terrapin Garden B&B is a family owned and run establishment. 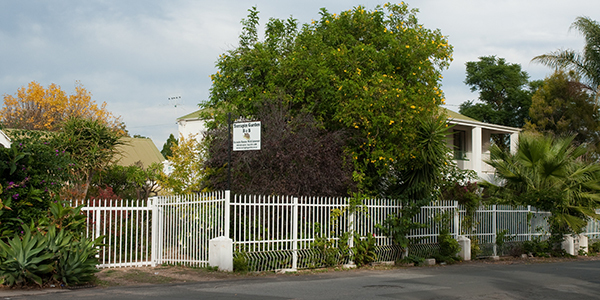 Our modest Victorian dating from the 1860s is centrally located and a five-minute walk from among Oudtshoorn´s finest eating establishments, and an easy walking distance to quaint shops in the centre of town. History buffs will enjoy this property, was once home to Dominee van der Riet, the local pastor from 1875 until his death in 1888. The street is named after Dominee van der Riet, who also used the house as the pastorie. Cango Caves, local art & pottery, vineyards and more are nearby to explore in the ostrich capital of the world. 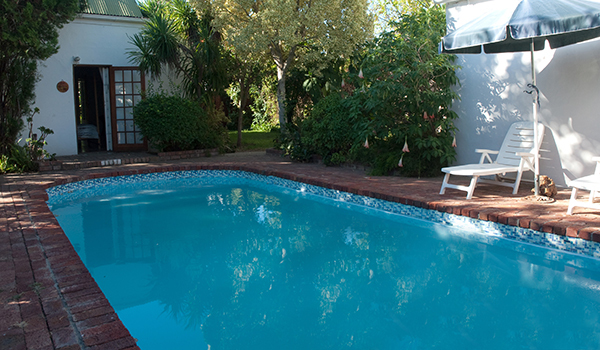 Terrapin Garden B&B offers cozy accommodation for a comfortable stay. 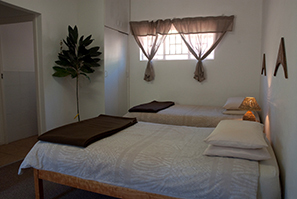 Twin room with separate lounge & en-suite bathroom (shower only) and separate toilet. Has 3rd single bed that can be made up if required. 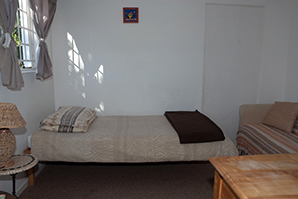 Double room with separate lounge & en-suite bathroom with a bath/shower. Separate lounge with couch and dressing table opens onto a tiny veranda. 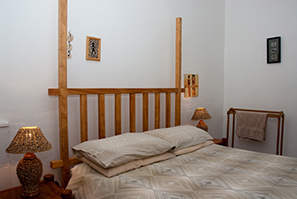 Double room with separate lounge & en-suite bathroom (shower only). Sleeper couch in lounge provides a 3rd bed.